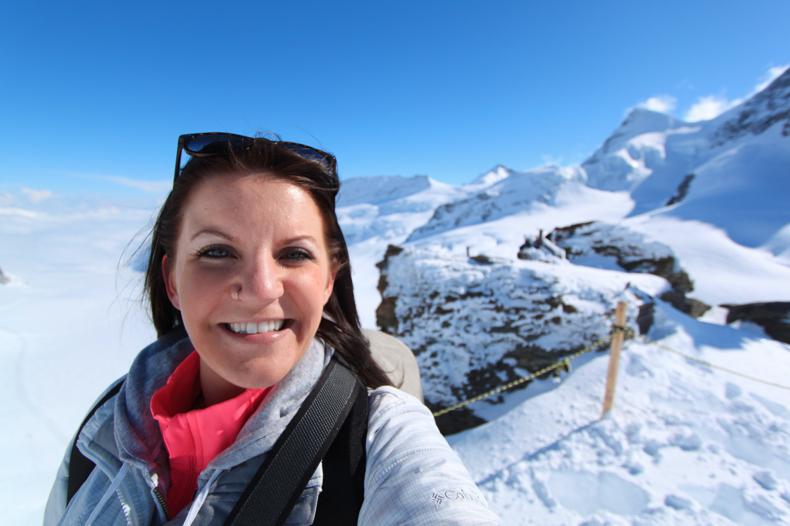 Best travel sites - Top 7 Most Stunning Places to take a Perfect Travel Selfie! Whether it’s flaunting on Facebook to make your pals jealous or updating Whatsapp profile picture- taking selfies have simply become an increasing trend these days. And once you have the high megapixel front camera, and perhaps a great selfie stick- all you need is that jaw-dropping background where you can take a snap which is worth cherishing and of course, worth 300+ likes on social sites! 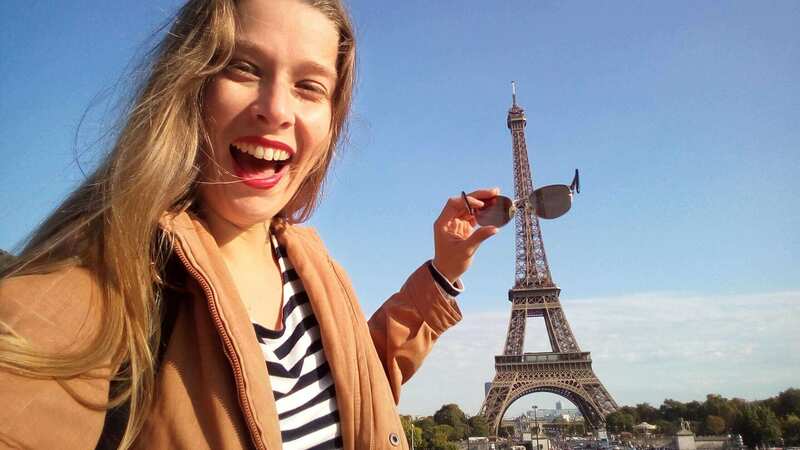 So, if you are the one who loves traveling and taking selfies, these iconic attractions are definitely for you. Have a look! 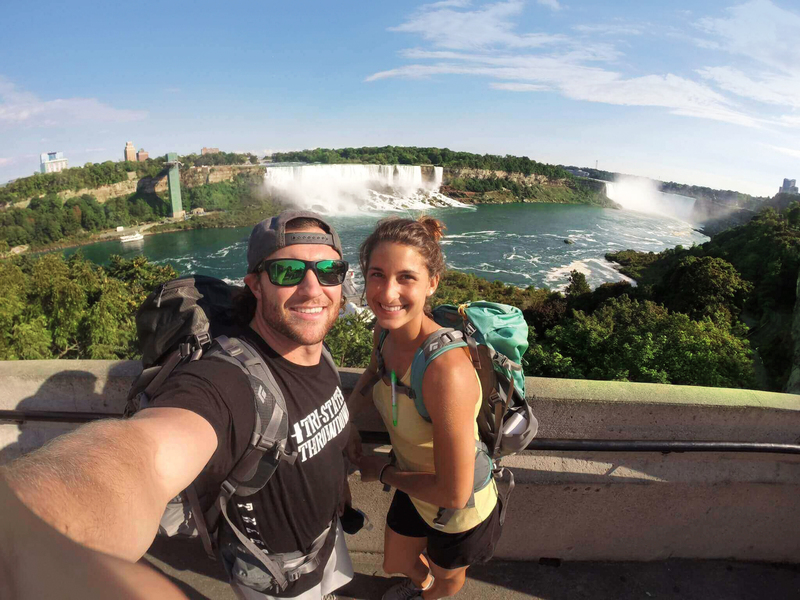 It’s got the view, let us take a Selfie here 7 amazing places where you can take a perfect travel selfie! Selfie heaven. With its calm and pleasing surroundings, Niagara Falls actually looks like a picture postcard. The rising mist, the aqua green water, the fresh smell and the endless splash of water over the edges this spectacular natural beauty will surely enliven your soul & engage your senses. Simply set your smartphone at sky angle and click. But make certain you capture the beautiful Niagara Falls in the background. 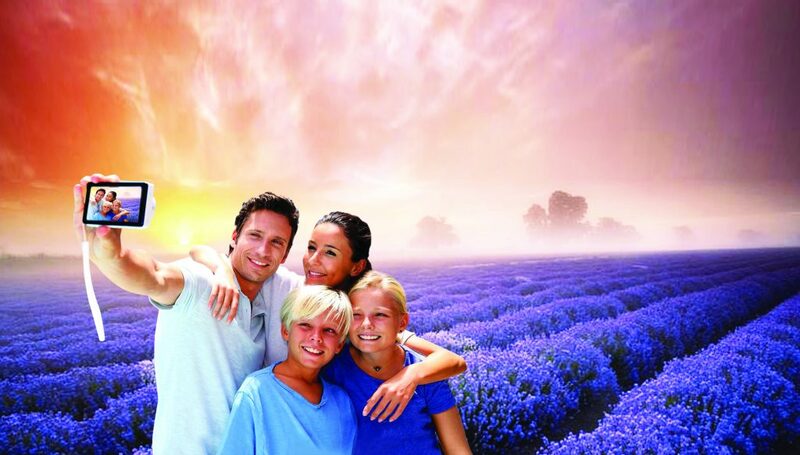 Selfie at priceless purple blooms – what better way to remember your trip to the Paradise Kashmir? The magical fragrance and vibrant colour of the vast saffron fields are something that has become identical with the pleasance and grandeur of Kashmir. When here, ensure to angle the camera so that the amazing beauty of your surroundings can be captured as well. Whether you cuddle with a fluffy koala, a close encounter with the cutest & playful quokkas, or mingle with Australia’s native animal Kangaroo Island is a place where you can snap the best picture with some of Australia’s most iconic wildlife! The animals here love posing for photos in exchange for a handful of eatables while their hilarious expressions & the friendly nature allow you to get up close and frame a perfect animal selfie! The Eiffel Tower. The real beacon of Paris, the landmark of the city of lights, the true iron lady of France’s capital. With its transparent floor and its glass balustrades, this tallest monument offers you a breathtaking view & amazing experience for a lifetime. While after sunset, the sparkling golden lights makes the city even more lively and impressive. So have the front camera of your phone ready as soon as you land in Paris for this iconic structure is not difficult to spot. This place is the abode of beauty, where the lake changes its colour with sunrise till sunset. The pleasant turquoise water surrounded by the mighty Himalayas, the snow white shimmering peaks and the breathtaking ambience of Leh Ladakh will surely make you realize that you exist on this earth for this reason. 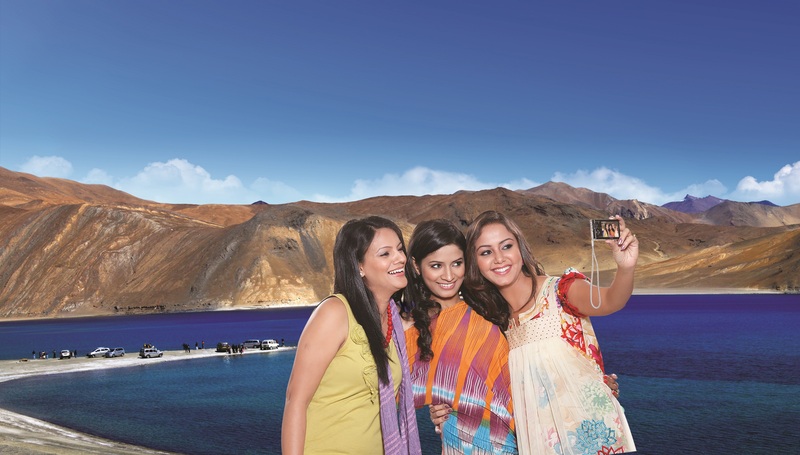 You’ll definitely want to take pictures to remember the pleasing beauty of Leh Ladakh! Every picture you take here in the land of heaven will look like it’s from a postcard. Be wowed by nature’s breathtaking beauty, where skies in pleasing colours of blue, lush green pastures, and the magnificent snowy alps come together to form an image that completely represents the Instagram/ Facebook catchphrase #nofilterneeded. A living wonder. World’s tallest building. Stunning work of art. 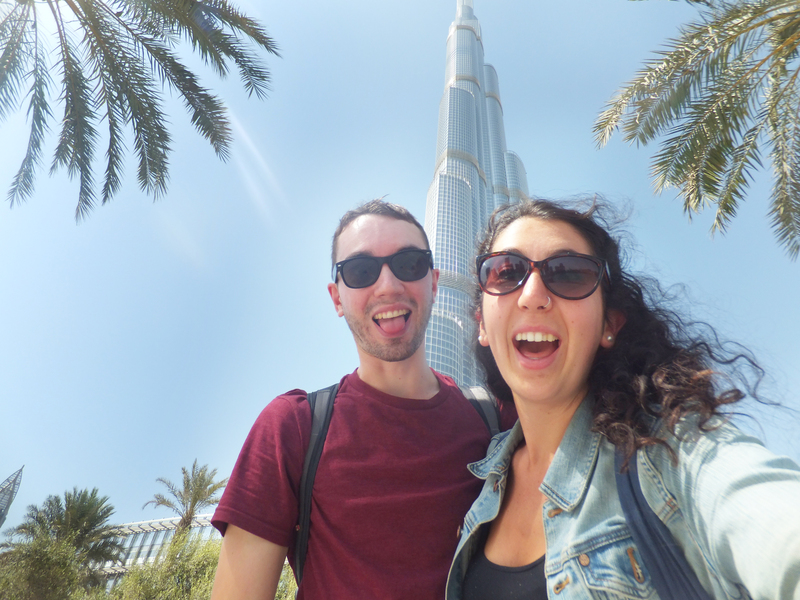 Incomparable feat of engineering- Burj Khalifa is all that. In concept and execution, Burj Khalifa has no comparison. Well, isn’t it exciting standing on the top of the 123rd floor and taking a snap while covering the whole gold city. This pose & marvelous experience is sure to mesmerize you with its breathtaking view. 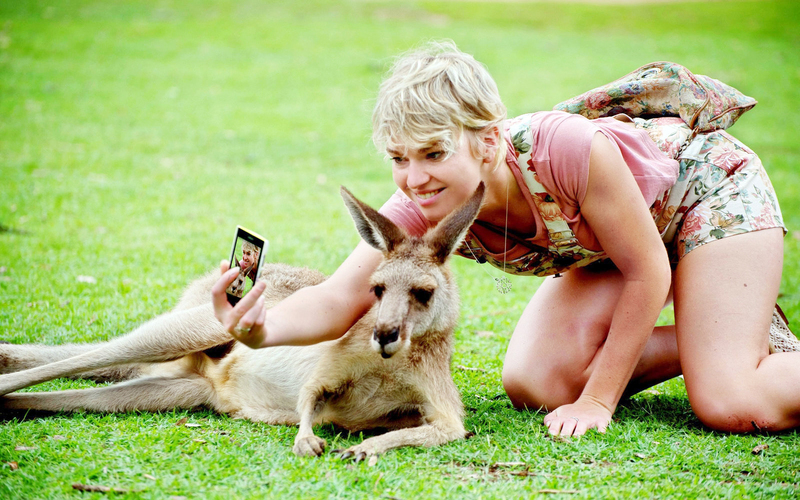 Aren’t you wondering what a selfie would look like in these beautiful places? We say this is the perfect time to plan a wonderful vacation with your close ones, get that perfect selfie & make all your friends envious. So folks what are you waiting for? Decide your favourite destination, pack your bags, charge your camera and just give in to that wanderlust! Previous Post Top Reasons to Spend Christmas / New-Year Holidays in South East Asia! Next Post 7 Fascinating Sights Of Tashkent that’ll Amaze You!